With healthy fats and inflammation fighting properties, avocado can give you smooth skin and glossy hair. One fruit also contains over 20% of your daily dose of Vitamin E which protects body tissue from damage by free radicals, thought to play a role in aging. Instead of buying expensive Vitamin E enriched skincare creams, eat avocados and fight aging from within! Avocados appear to be helpful in regulating blood sugar levels. Keeping blood sugar levels stable is important in reducing your risk of diabetes. After eating half an avocado with lunch, participants had their blood glucose and insulin levels measured at specific intervals. 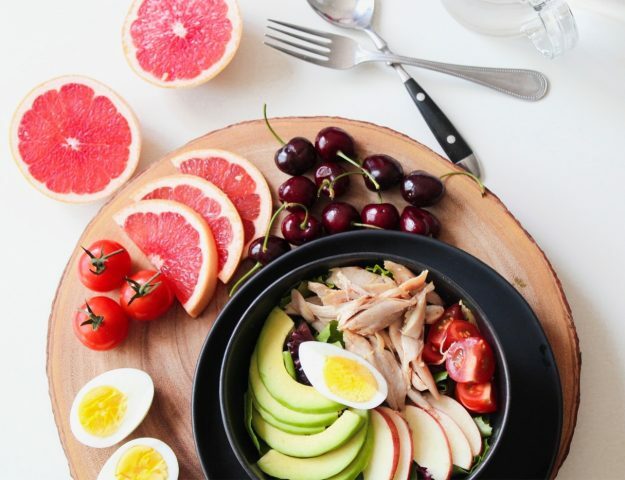 Even though adding avocado to the meal increased its calorie and carbohydrate content, participants showed no increase in blood sugar levels when compared with those who ate a standard lunch with no avocado. Surprisingly, eating avocados may actually help you lose weight! A study, published in the Nutrition Journal, found that eating just half an avocado with lunch helped overweight people feel satisfied and full for longer after eating. Participants reported a 40% less desire to eat over a three hour period, and a 28% less desire over a five hour period after the meal. They were also more satisfied after their meal and had less desire to snack! While you’ll need more than an avocado to build and retain strong bones, eating this fruit regularly might give you a helping hand. An avocado every day contains a good helping of bone-healthy nutrients including Vitamin K, copper and folate. Copper is a brain stimulant, which is why avocados can be classed as a brain food. After all, they do contain almost 20% of your daily copper needs. This often neglected mineral is directly linked with higher thought processes and creative or ‘out of the box’ thinking. Adding an avocado to your lunchtime meal may help you avoid the 3pm slump! Of all three macronutrients, fat is the most concentrated source of energy for our bodies. 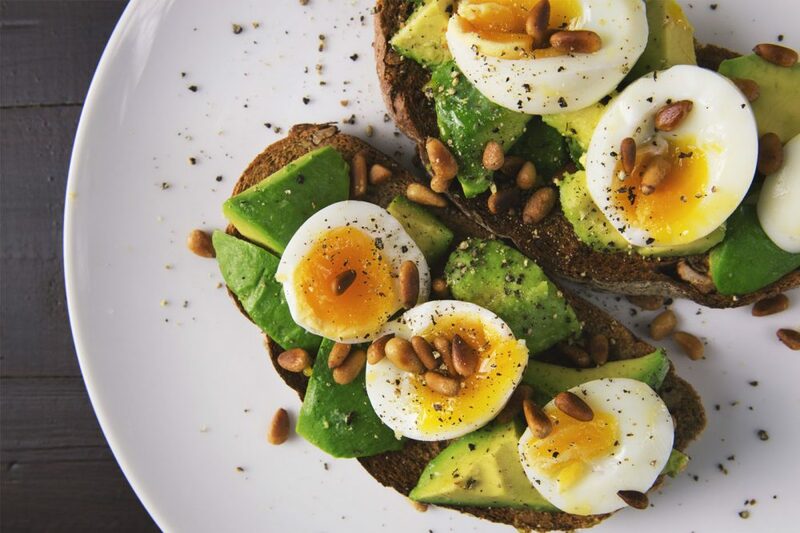 Healthy fats provide a slow, steady stream of energy so you can power right through the workday. In addition, when they’re eaten along with a carbohydrate, they slow the digestion of the carbs, meaning you won’t suffer the energy-zapping sugar crash that typically follows simple carbs. One in three American adults suffer with high cholesterol, doubling their risk of heart disease. 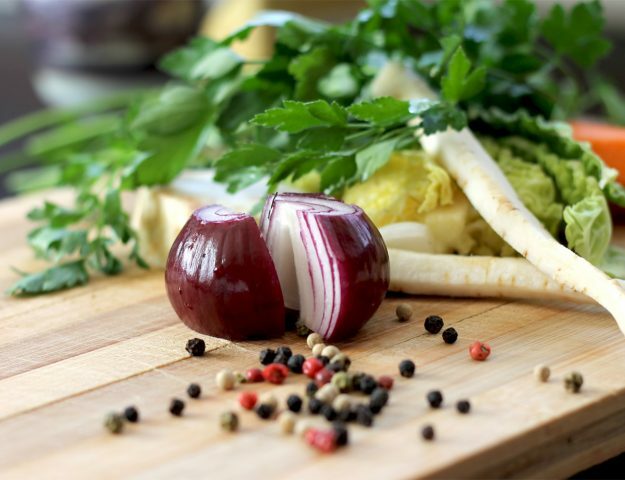 Luckily, there are many natural ways to lower cholesterol levels. Research has found that eating avocados regularly may be one of those ways. Avocados can reduce total cholesterol levels significantly, lower blood triglycerides, and lower LDL cholesterol (the bad) while increasing HDL cholesterol (the good). Chronic inflammation in the body is thought to be responsible for asthma, allergies, arthritis, Alzheimer’s, heart disease, cancer and most of today’s modern diseases. 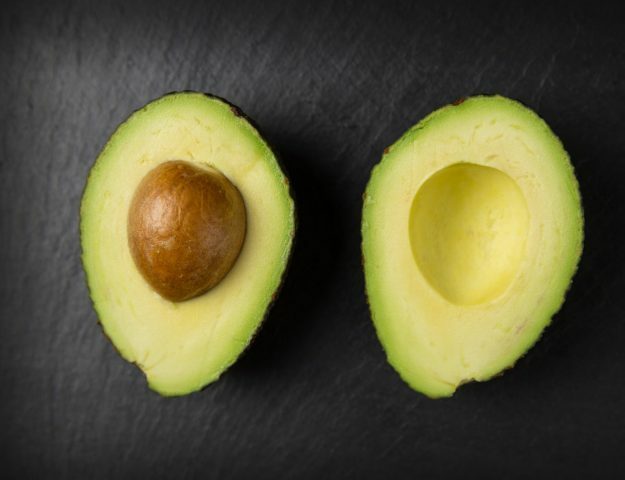 An avocado every day might just help fight inflammation, thanks to its oleic acid content – the monounsaturated fat in olive oil that’s responsible for much of its healthful properties. Oleic acid has been linked with reduced inflammation in several studies. Although the fat content of avocados is high, they contain ‘good fats’ including monounsaturated fat. This type of fat can reduce the risk of stroke or heart attack along with the levels of bad cholesterol in the blood.